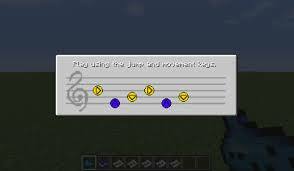 This Mod adds the ocarina of the game Legend of the Zelda in your Minecraft. You can play songs and learn. This Mod requires Forge.